Construction is a people management business. CC Veteran Services goal is to work within a team atmosphere with the owner, project stakeholders, designers, subcontractors, and suppliers to achieve a quality and timely project for the mutual benefit of everyone on the team. CC Veteran Services has a successful track record of completing design-build development projects with an integrated delivery approach. We focus on listening to our customer’s vision and communicating these expectations throughout the design and construction process. Thank you for visiting CC Veteran Services LLC our headquarters are in Honolulu, HI. 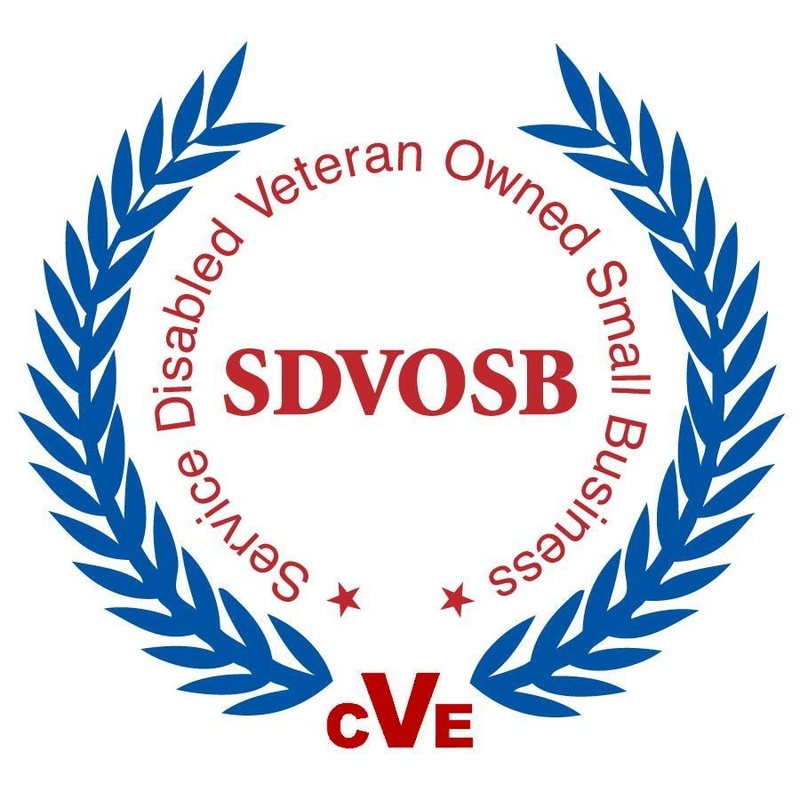 We are Veteran Owned Small Business and a Service-Disabled Veteran Owned Small Business (VOSB/SDVOSB) that has provided Construction Management and General Contractor Services to the Federal Government.